Who deserves to be UEFA Men’s Player of the Year 2017/18? ? 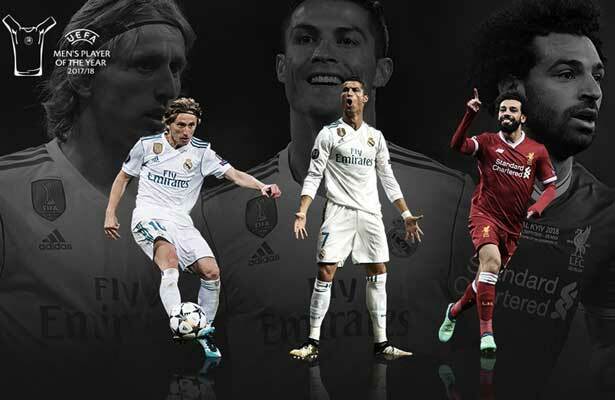 UEFA Men’s Player of the Year 2017/18: who gets your vote? ?
? #UEFAawards presented at the #UCLdraw, 30 August ?